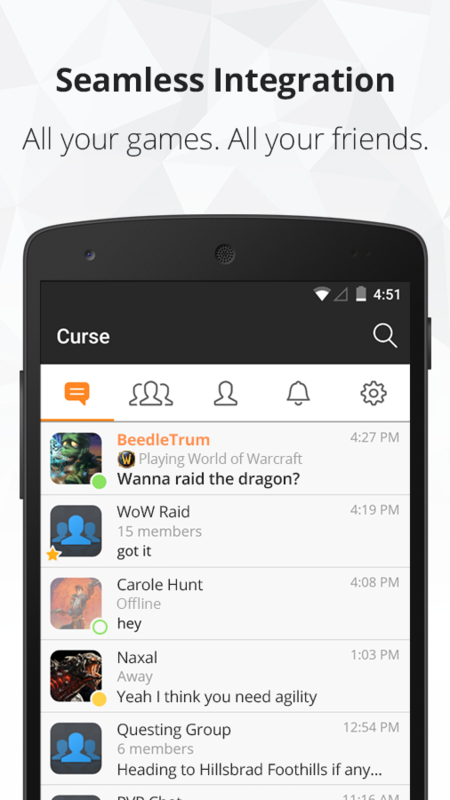 Curse is a mobile app that lets you communicate with your fellow players without having to break the flow of the game on your computer screen. 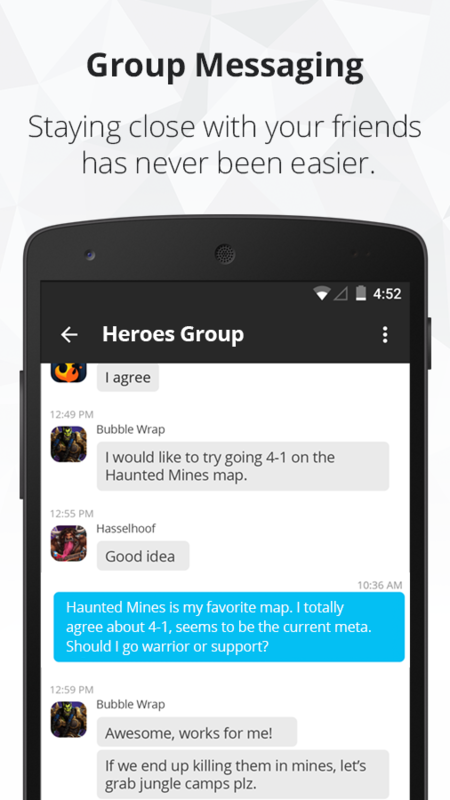 It's essentially TeamSpeak for your phone or tablet. 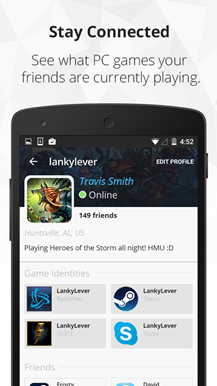 Log in to the quasi-social network and you can see which games your friends are currently playing and join them, whatever platform they happen to be using. There's just one crucial omission: you can't actually speak. With the Android launch Curse hasn't yet implemented voice calling, despite the fact that free calling is available on iOS. 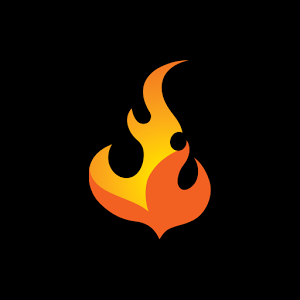 At the moment the chat feature is limited to text, though representatives say they're working on adding in the app's core functionality "relatively soon." Unless you have an iPhone or iPad handy, you'll still need the Curse Voice desktop app to take advantage of its free calling feature.